The Masters is a professional, invitational snooker event in which sixteen of the best snooker players compete to be the champion. All matches consist of a best of eleven frames, where a frame is the Snooker name for a single game, and a best of nineteen frames in the final. The tournament works as a knockout such that if you lose a game then you are out of the tournament. The tournament is held annually at Alexandra Palace, London where it has been for the previous five years. This year’s tournament was full of surprises from the start, with defending champion Shaun Murphy losing to Mark Allen. Murphy was first seed in the competition due to being the defending champion, but this proved irrelevant against Allen’s ability to break build (a break is when more than one ball is potted without missing a pot). In the end, Murphy forfeited the final frame by missing a red on three consecutive occasions. This was not the only highlight of the first round, with both Allen and Neil Robertson not losing a single frame against Ricky Walden and Marco Fu respectively. Stuart Bingham had a tough match against Ding Junhui but finally took the win, which was his first match win in a Masters tournament. All eyes were turned to the match of John Higgins against Liang Wenbo, which seemed even all the way through. Both players played brilliant snooker but Higgins was able to take the win due to a break of 133 and the loss of concentration from Wenbo near the end. Ronnie O’Sullivan had taken an eight-month break from professional snooker but still accepted his invitation to the Masters tournament. This eight-month break really showed when Mark Williams made it difficult for O’Sullivan in a very close first game. O’Sullivan seemed to shake the rust off quickly by comfortably defeating ranking number one Mark Selby in the quarterfinals. Higgins’s incredible form seemed to have disappeared against Bingham in the quarterfinals where a significant amount of misses were made from both players. The tactical play of the game was exceptional with both players snookering the other on numerous occasions. On the other end of the scale was a match hailed as being ‘one of the greatest matches you will ever see’ according to commentator and retired professional John Virgo. 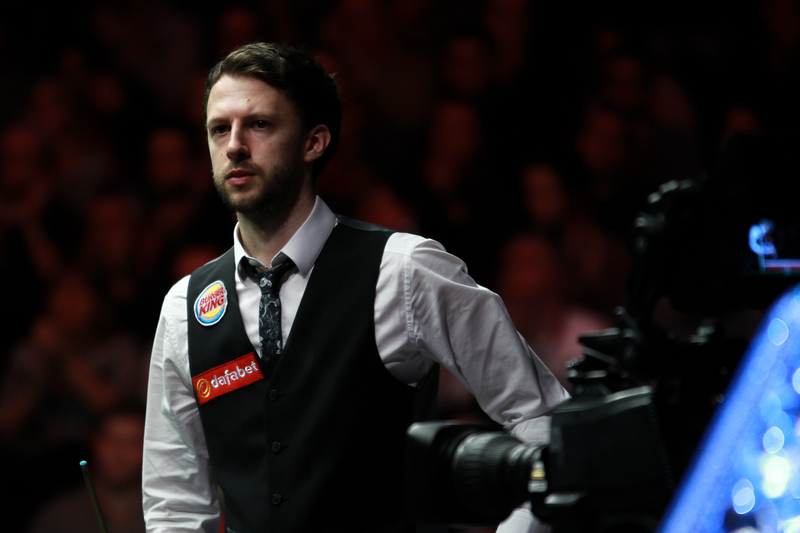 Judd Trump played Robertson in a game to be remembered, producing six century breaks, which is the current record for an eleven-frame match. Trump beat Robertson’s break of 139 from the previous frame with a break of 140 to take the highest break of the tournament, which is awarded a prize of £10,000. Trump scored a break of 129 to claim the eleventh frame. In the semi-finals Trump unfortunately repeated Higgins’s quarterfinal performance. Trump played Barry Hawkins in a contrasting match to Trump’s previous with many misses and some poor tactical play. Hawkins had his own problems in failing to build a convincing break, but stronger tactical play won him the match. Current world champion Bingham started, once again, to look like a world champion towards the end of his previous game but this did not continue as he would have liked against O’Sullivan. Both players made it tough for the other but O’Sullivan was able to use his break building prowess to take a close win. The final was a contrast to the majority of close games during the tournament. 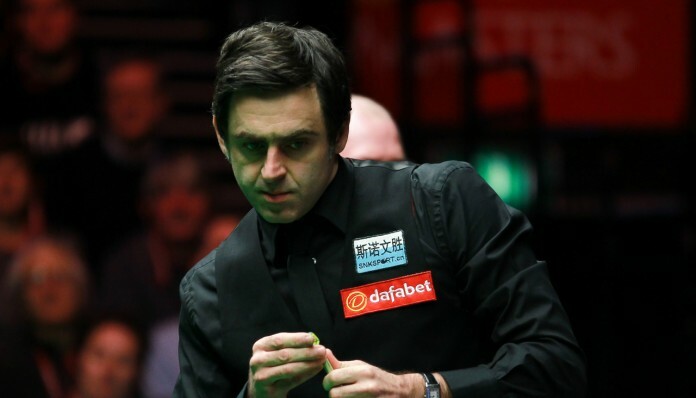 Hawkins took the first frame with a difference of only sixteen points but O’Sullivan took the second frame with the match highest break of 136. From here, O’Sullivan won every single frame that followed right up to the eleventh frame, taking both the tournament and the £200,000 that comes with it. He is now the only player to win ten consecutive frames in a Masters final. With this win O’Sullivan, along with Stephen Hendry, hold the highest amount of Masters titles, with six titles each. His first was back in 1995 when he was only 20 years old. At 40, will Rocket Ronnie O’Sullivan be able to take another title or is this the last time we will see him holding the Masters trophy?